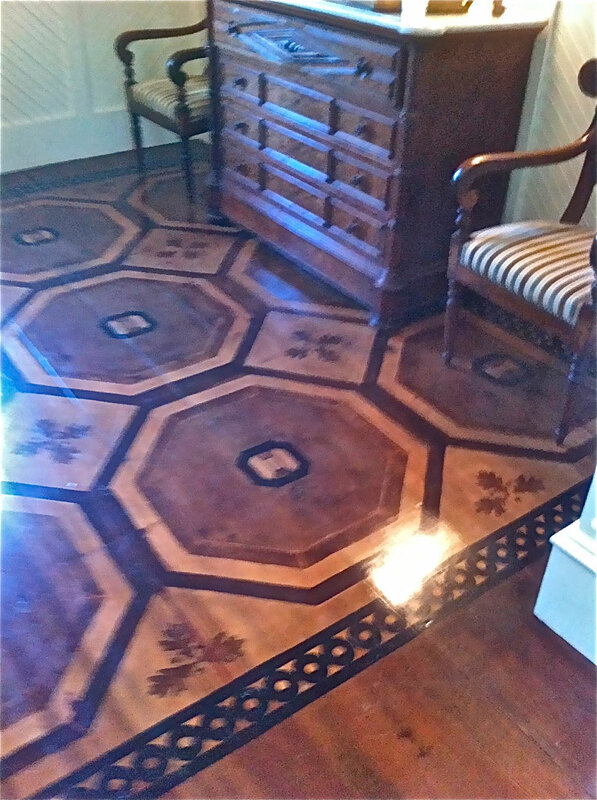 hese beautiful painted floors are Magnificent! They are an amazing mix of organic and geometric design. 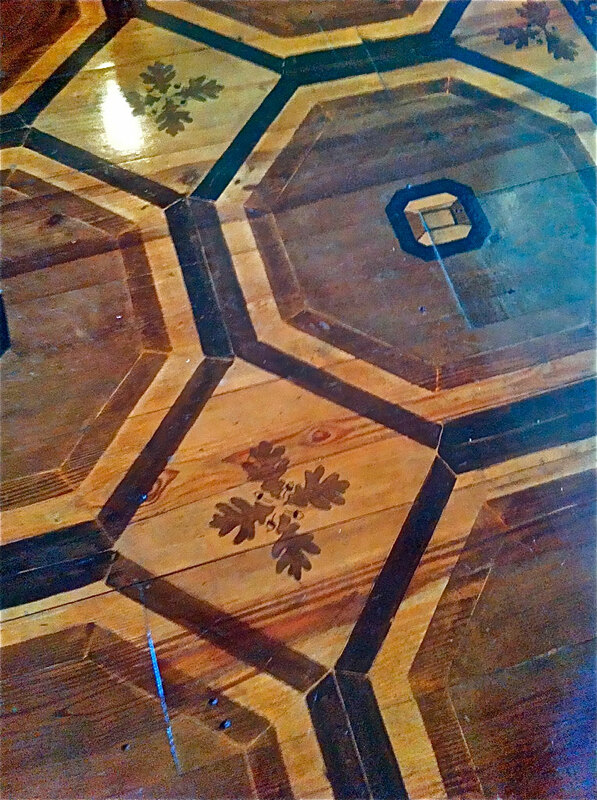 I have to admit that I am partial to anything with acorns and oak leaves, so this floor design simply makes me swoon. This floor is in an Entry Hall and definitely makes a statement—Welcome! Entry design—love the border too. These floors are just a little inspiration for your next entry —or maybe mine.